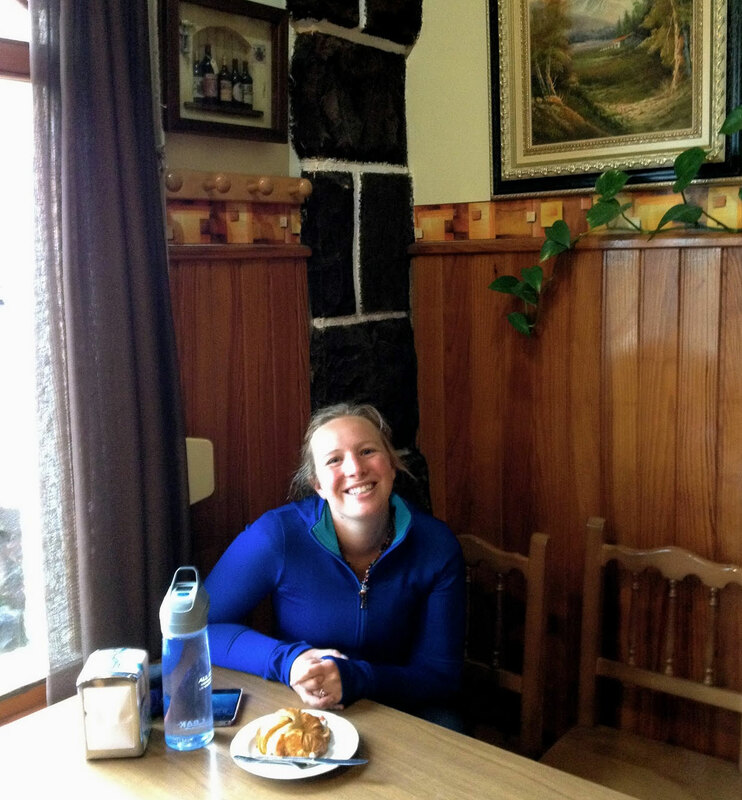 May 22th, 2014: Today was Day 21… Travels worthy of Hemingway! As far as “real time” is concerned, I am still a day behind in my writing, since I dedicated two days of writing to crossing the Pyrenees Mountains. Can you blame me? It was one of the greatest experiences of my life. 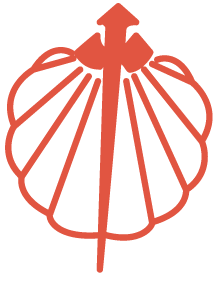 Today, we are actually hiking from Zubiri, Spain and into Pamplona, Spain. We are taking a week-long break in Pamplona, so I can allow the “real time” to catch up there. So I have also decided to break-up my Zubiri to Pamplona hike into two parts, because after the last few days we have had, I imagine I will probably be sleeping for at least a couple days straight, while on our much needed respite, in the land of running bulls and Hemingway. 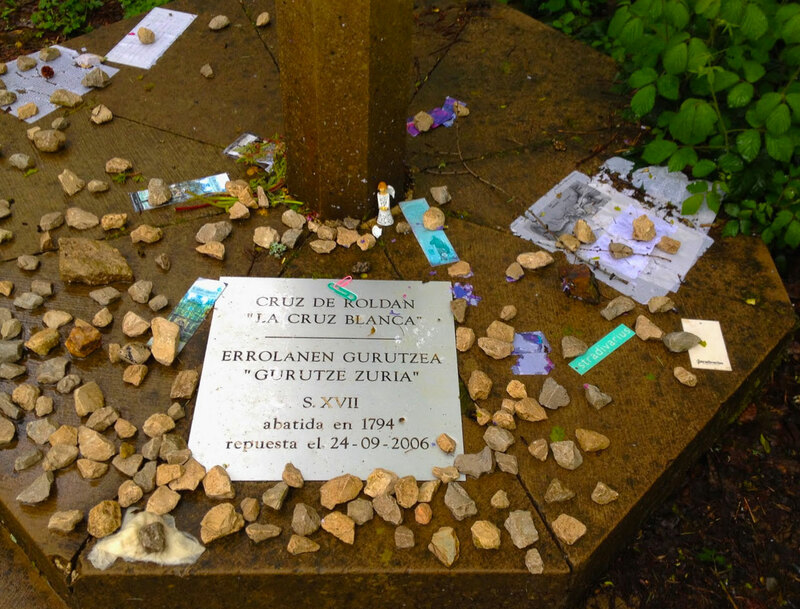 So, as I am currently hiking into Pamplona, I will write instead about what you read on Shannon’s side yesterday, assuming she is actually still in “real time”- our hike from Roncesvalles, Spain to Zubiri, Spain. And what a wet and wild day it was! It all started at the break of dawn in our first, of probably many, tight-quartered community bunks. Shannon and I have decided to hike completely alone today. Even though we technically hiked mostly alone after Saint-Jean-Pied-de-Port, today will be our first day to do so unequivocally. As part of the rules we set out for ourselves, we both believe it will benefit each of us emotionally, spiritually, as well as physically, to not depend on the other… for at least a day or so at a time, at least once or twice a week. Breakfast together before saying the long goodbye for the day’s solo adventure ahead. Around the corner from the spot where Shannon and I found breakfast, I happened upon a hotel, where this gem hung in its restaurant. Unfortunately, it was quite the unsettling experience, because the manager physically attempted to remove me from the building, since I was not a paying guest. 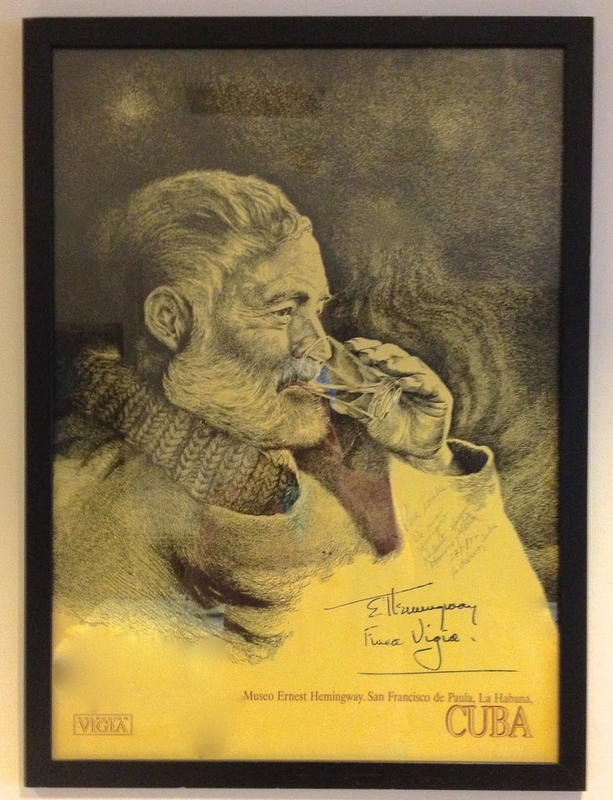 I explained, that I simply wanted to admire this poster autographed by Hemingway, because my family was Cuban. He was relentless. So I quickly snapped this shot, before rudely being kicked off the premises. I think Hemingway would be ashamed. Pilgrims often leave prayer and memorial items at distinct parts of their pilgrimage. We read in our guidebooks, that pilgrims leave rocks, prayer cards, photos of loved ones, and other items in order to make their pilgrimage a journey of remembrance for someone or something else. I came upon one of the first of those memorial sites this morning, just outside of Roncesvalles. I’m sure, especially from what I’ve read, these sites will increase in frequency, as my own pilgrimage progresses. Leading up to today, I think Shannon was very anxious about hiking alone. Truly alone. Each day so far, we have hiked separated from each other, sometimes for hours at a time. But we have always known, that the other was just ahead, or just behind. No real fears. And here it is. Just a few minutes up the road, from where I left Shannon to fend for herself for the day. And me, to fend for myself. 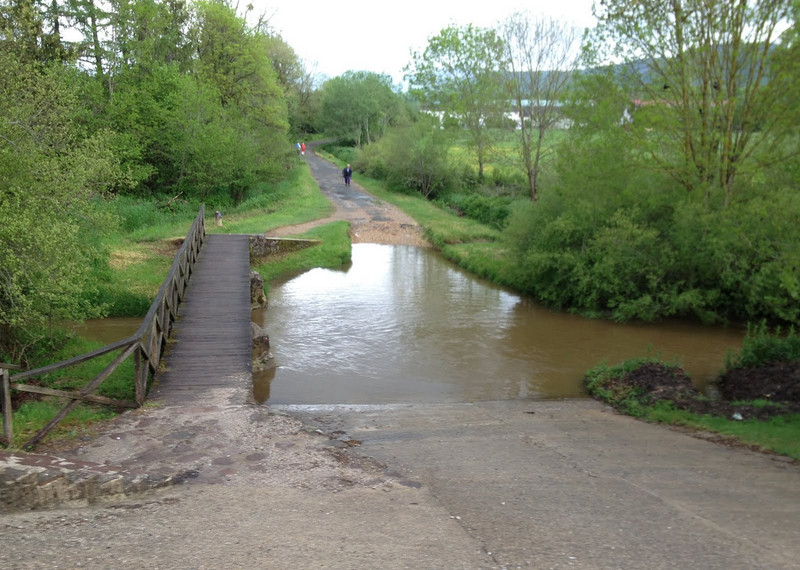 This lonely, rustic bridge, that I must cross. My first day on my own. ← May 22nd, 2014: Today was day 21….It had it’s ups and downs.